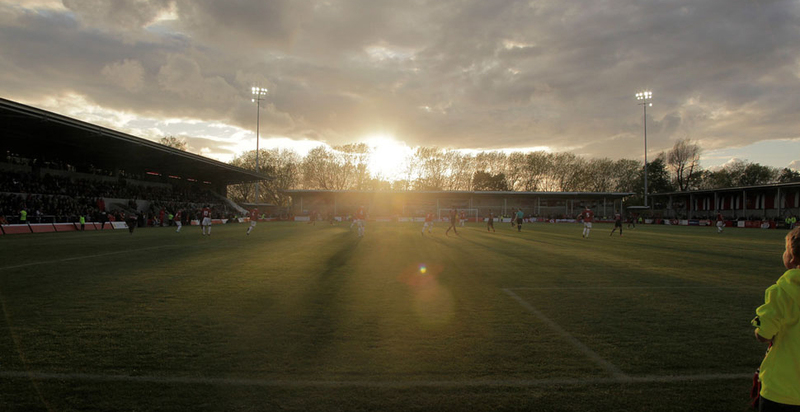 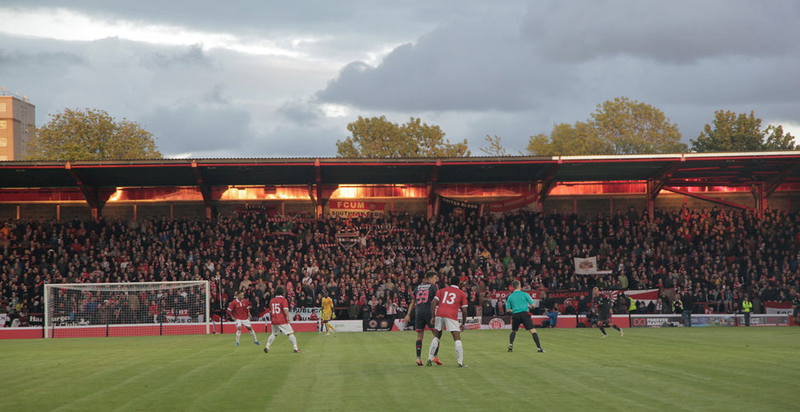 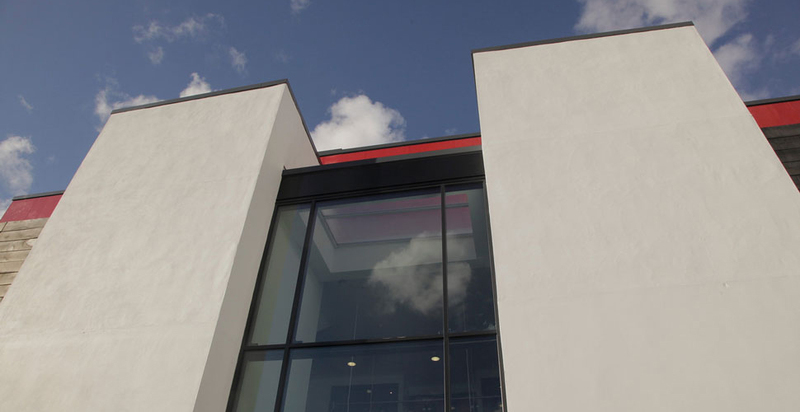 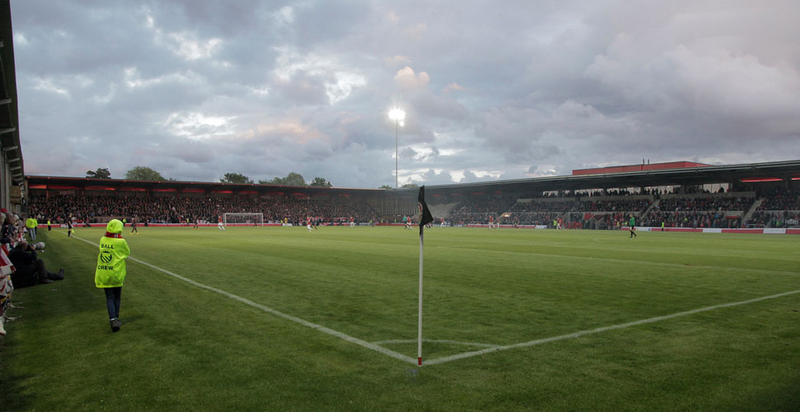 FWP have worked closely with the Club since late 2009 to develop the idea of a dedicated home stadium for FC United of Manchester. 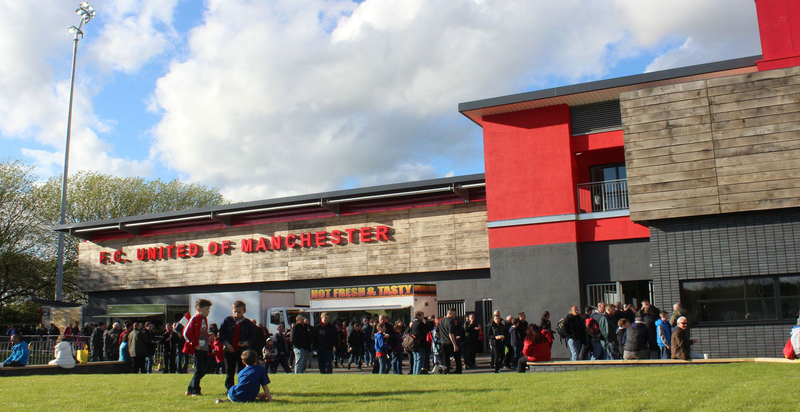 A club borne from the resistance to the Glazer family buy out of Manchester United in 2005. 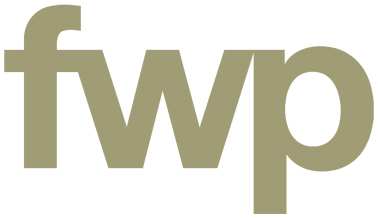 FWP acted as Project Managers, Quantity Surveyors and CDM-C advisors for the club in managing the process from inception to completion culminating in the ground opening with a match against Portuguese team Benfica in May 2015. 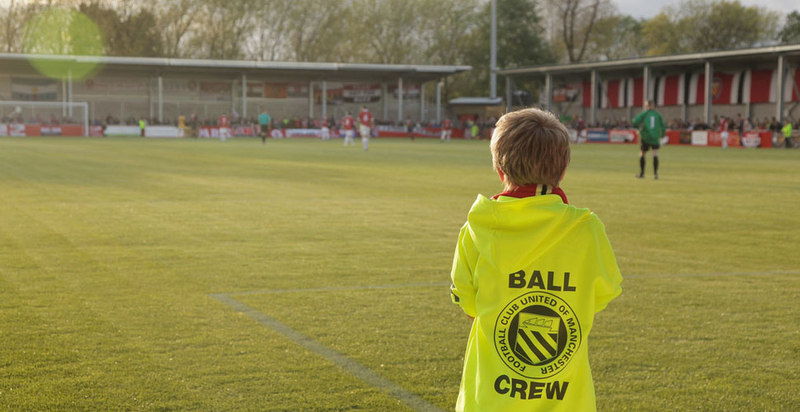 We are proud to continue assisting the club in developing their new 4,500 capacity stadium which includes a number of community based facilities including all weather and grass pitches for Moston Juniors and the fit-out of the St. Mary’s Road End for community/ conferencing use and matchday spectator facilities.